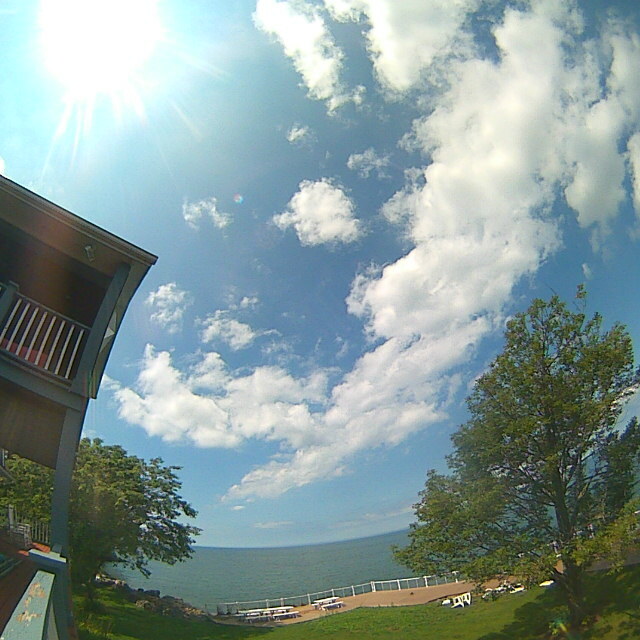 Webcam Carlton, New York: WeatherCam Carlton: Lake House - A view of the current weather in Carlton with current weather data and timelapse video. Kent, New York: Oak Orchard Lighthouse, 2.2 mi. Lyndonville, New York: Lake Ontario Shore Line, 10.2 mi. Spencerport, New York: Monroe 2 Orleans BOCElementary School, 21.8 mi. Churchville, New York: Meyers RV Super Stores, 23.3 mi. Rochester, New York: Charlotte-Genesee Lighthouse, 28.2 mi. Rochester, New York: Weathercam, 28.4 mi. Rochester, New York: ROC Terminal, 29.7 mi. Rochester, New York: West Irondequoit Central SD, 29.9 mi. This webcam Carlton, New York with the theme Landscapes was added on October 17, 2017 and is operated by BloomSky. It got 24 visitors since then. Shouldn't this webcam work or should the link be wrong please report that here. You can add this webcam here to myCams.